39 races including 12 Grade 1 contests and a total prize pot of over €3.2 million euro,this is a big deal! Click here to view the 2019 race programme. Not only do we have pulse accelerating racing, Punchestown Festival is a must in the social calendar. Live music, buzzing bars & a selection of delicious eateries, there is lots to look forward to. Visit the social hub of the festival with your friends and enjoy a chic new Bollinger Bar, buzzing Festival Bar, the famous Sky Bar and much more. The Punchestown Festival has a ticket or package to suit all requirements regardless of your budget or occasion so click here to see your options. Dress up or Dress down...Here at Punchestown there is no dress code but we do encourage smart casual dress. The ladies can get the glad rags out for our Bollinger Best Dressed Lady Competiton & gents can make their own statement in a sharp suit. Indulge in a little bit of retail therapy! Our Festival Shopping Village will host over 30 exhibitors showcasing Irish brands and visitors from the UK with millenary, fashion, art and sculpture, homewares and lifestyle products so make sure to allow time for a browse. The final day of Festival 2019 is our AES Family Fun Day. Whether your five or ninety-five there is something for everyone to enjoy with FREE children's entertainment in our Junior Jockey Club. Learn more here. 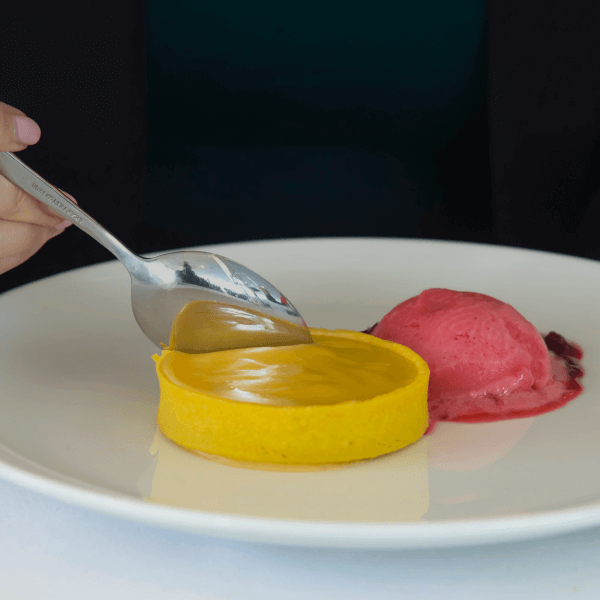 Whether you're looking for a four-course dinner in a stylish hospitality venue or a tasty burger whilst watching the Champion Hurdle, we have it all in town. Our Festival hospitality packages start from €129 and can only booked on a pre-book basis so contact our hospitality team today on hospitality@punchestown.com to secure your seat! Self-service venues on the day include; The Hay Café, The Feedroom and The Foxden Café. We have plenty of free parking on-site but for the day that's in it, why don't you let someone else do the driving? Take a look at our Festival transport page here for all your travel needs. Here are a few points not to forget..
Whilst the atmosphere is electric & the competition is on fire, our festival is in Ireland at the end of April so a good coat & umbrella wouldn't go astray. Try and bring cash with you to the course as although there are cash points the queues may just cost you an epic view of the Gold Cup winner crossing the line. If you are prone to being asked for ID, bring it with you. We wouldn't want you sipping on Ribena while your friends are clinking glasses in the Bollinger Bar. Don't want to carry the coats all day? Don't worry....there's a cloakroom adjacent to the horse-walk. This ticket allows access to the general enclosure, parade ring, grandstand, public food outlets, The Street shopping area and plenty of bars. Upgrades can be purchased on the day for €10pp should you wish to access the reserved enclosure (subject to availability). Enjoy all the general admission ticket facilities and then some! The Reserved enclosure is the social hub of the festival and the home of the new Hunt Stand, famous Sky Bar, the Bollinger Lounge as well as numerous food outlets. Festival goers can get very close to the racing action on our viewing lawns and then dance the evening away with Dj’s and Live music. Early booking is advised for Festival Friday. The Party Pack is the ideal solution for social groups, hens, stags, family occasions and work outings. This all-inclusive pack gives you all you need to get your festival off to a great start and offers savings of up to €14pp. From just €30pp each person receives admission, official racecard, €5 match bet and a €5 beverage voucher. For groups of 10 people or more. As the name suggests the Flexi ticket is flexible and allows the holder to attend on any one of the five days. This is ideal if you are purchasing as a gift. All ages are welcome at Punchestown and we offer a €10 concession on standard ticket prices to seniors and students. These tickets can only be purchased on the day with official form of I.D. All children under 14 years of age race for free at Punchestown. For young people aged 15, 16 and 17 we have a specially designated Teen Scene turnstile. Please note that the Ireland Agecard is the official form of proof of age at Punchestown. All hospitality options include admission as part of the package. The Punchestown Festival is considered the grande finale of the jump season with top class horses, trainers and jockeys from both sides of the Irish sea converging on the Kildare venue to settle scores and confirm reputations. The quality of racing is unrivalled with a total of 12 Grade 1 contests taking place. Punchestown is proud to be the home of Irish Jumps Racing and host the famous La Touche Cup, a spectators favourite run over the cross country course. It's a "must see" for any racing fan. There are a total of 39 races run at the Punchestown Festival including 12 Grade 1 contests. Grade 1 entries released Wednesday 10th April. Handicaps released Thursday 25th April. Five day entry stage for remainder. 48 Hour declarations in place for Grade 1 races. The winner of this year’s Bollinger Best Dressed Lady award at the Punchestown Festival will partake in an elite mission as details of the prize are released by the racecourse. The overall winner of the coveted style competition will attend an exclusive invitational screening of the highly anticipated 25th James Bond movie in Paris in April 2020. Bollinger is the champagne of choice for the world’s most famous spy. In addition, the lucky lady and a friend will enjoy a money can’t buy trip to the Bollinger Estate and Champagne Libraries, France. This trip includes an overnight stay in the beautiful historic town of Reims, the capital of the Champagne region, Michelin dining and luxury overnight stay in Paris, the City of Light. Of course, a private chauffeur, champagne lunch experience and a year’s supply of Bollinger Champagne are a given! 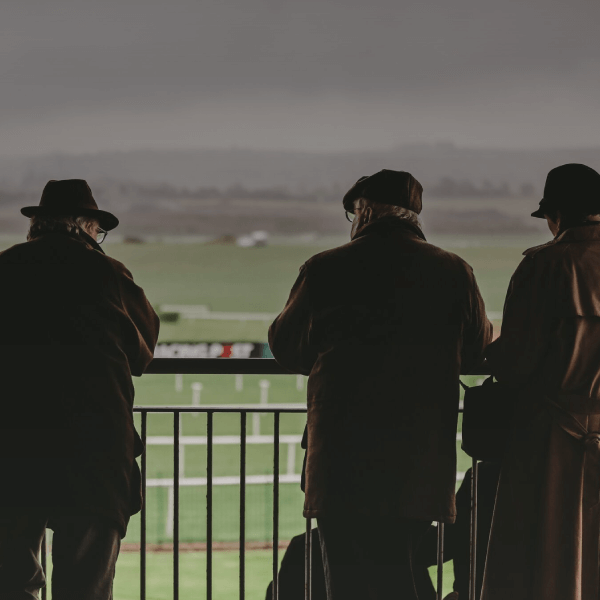 The Punchestown Festival, the social and sporting highlight of the Irish calendar takes place from Tuesday 30th April to Saturday 4th of May at Punchestown Racecourse, Co. Kildare. The search for the Bollinger Best Dressed Lady will be held over the first four days of the Punchestown Festival when style scouts will be tasked with finding the most stylish ladies in attendance and selecting a number of finalists each day. The daily winner will then progress to the grand final on Ladies’ Day, held on Friday 3rd May. Bollinger’s philosophy is that “Life Can Be Perfect”, and the family-owned Champagne House stays true to form with a bespoke prize created especially for the winner of Ireland’s most prestigious fashion title. Bollinger is a great champagne of character whose elegance is reminiscent of the famous special agent and qualities our judges will be looking for in this year’s Punchestown winner. 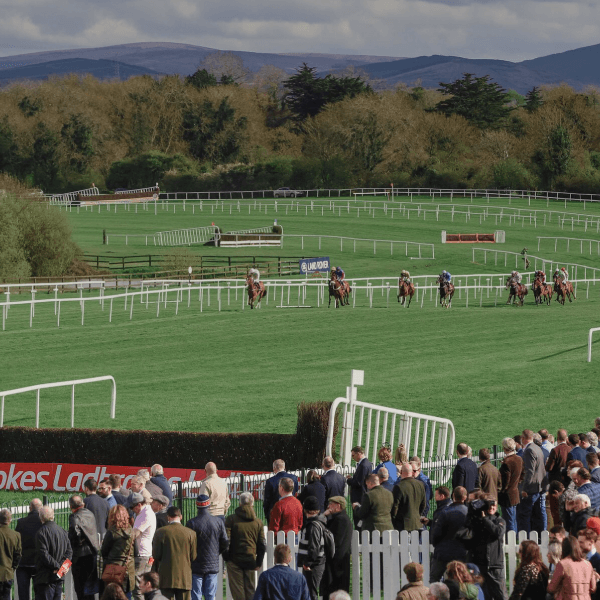 The Punchestown Festival takes place from Tuesday 30th to Saturday 4th of May 2019. The action-packed, fun-filled, style showcase attracts over 130,000 people to the Co. Kildare venue with packages ranging from high-end hospitality to great value admission only tickets available at www.punchestown.com or by calling +353 (0)45 897704. Prices start from as little as €30pp with concessions for groups, seniors and students. 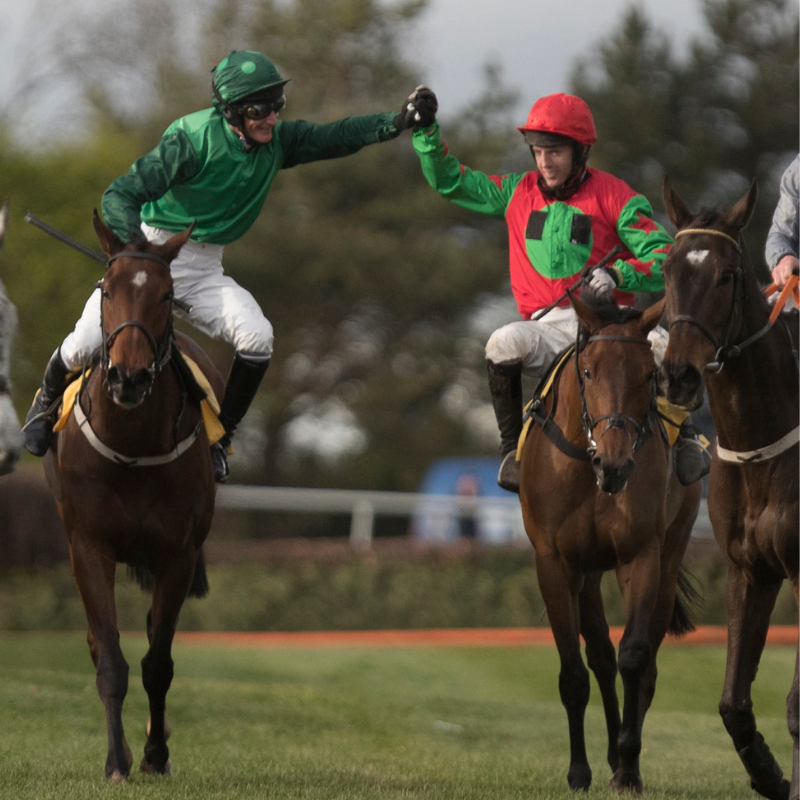 The famous Punchestown hospitality package range is available from just €129pp. Please follow us on Instagram and Facebook for updates. The Punchestown Festival Family Day takes place on Saturday 4th May. Our entertainment for the children on the day is FREE...so there are no excuses! 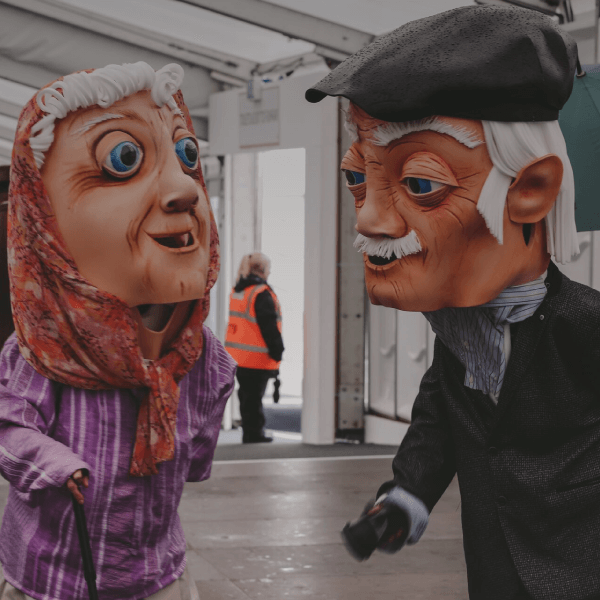 On arrival at Punchestown families will be greeted by live street theatre with jugglers, stilt walkers and balloon artists mingling through the crowd. Stage schools from the locality will also be providing live entertainment on the day. Our Festival Shopping Village will host over 30 exhibitors showcasing Irish brands and visitors from the UK with millenary, fashion, art and sculpture, homewares and lifestyle products so make sure to allow time for a browse. The AES Family Fun Day at Festival 2019 is one to not be missed, a perfect ending to a great week!